The natural tendency is to approach these obligations in the same manner as we did in the past – tick the box, close the file and carry on regardless. Like the long and winding road, it starts off in a general direction, only to get more and more specific as we proceed on the journey. For starters, training is not simply a matter of getting some credits, or obtaining a qualification. Apart from Class of Business, Product Specific and continuous professional development (CPD), you have to ensure that you stay abreast of developments in a number of other areas as well. Section 13 then elaborates on the responsibilities of a financial services provider (FSP) in respect of the above. 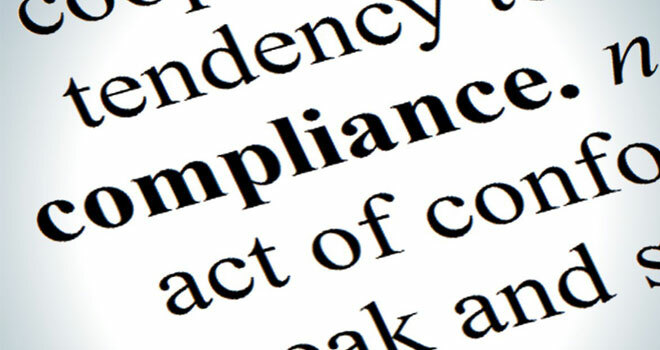 The FSP must establish, maintain and apply adequate policies, internal systems, control and monitoring mechanisms to ensure that it (the FSP), its key individuals and representatives are compliant, and REMAIN compliant with the general competence requirements as well as the minimum requirements contained in Chapter 3, including product knowledge and CPD. A FSP is required, by 1 May 2018, to establish, maintain and update on a regular basis a competence register in which all qualifications, successfully completed regulatory examinations, product specific training, class of business training and CPD of the FSP, its key individuals and representatives are recorded. changes in the market, to financial products, financial services and legislation. The requirements set out in Parts 2, 3, 4 and 5 of Chapter 3 and Chapter 4 are minimum requirements and compliance with that requirements does not in itself serve as evidence that a person complies with the general competence requirements in section 12. A question that arises is how to ascertain what is “…adequate, appropriate and relevant skills, knowledge and expertise in respect of the financial services, financial products and functions” that you perform? Will this only be determined during an onsite visit from the Regulator, or assessed as part of your Conduct of Business return? Will the person making such a call know enough of your business to be able to do so objectively and fairly? Where, in the past, you could tick the boxes in the compliance quiz and move on, there are no boxes now. Remember the Pete Seeger song, “Little boxes”? And they all get put in boxes, and they all come out the same.